5 | Integrating Ecosystem Services values for sustainability? The BEES Young Scientist Day 2018 will take place on 5 October 2018. We will hide at the Field Research Centre (FRC) and Ecotrons, Hasselt University, in Connecterra. 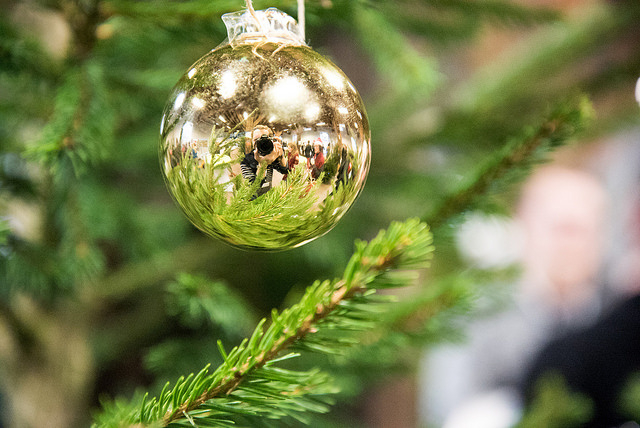 We'll visit the site, have fun, learn about research- society impact, have fun, learn from each other and further build on the ecology and society science-practice network. And have fun. PhD students, young postdocs, people active in novel projects in the broad theme of ecosystems & society,... who want to extend the scope beyond strictly specialized or fundamental research, and are interested in exploring the crossroads of ecology, economy, governance and sustainability. An informal, interactive afternoon focused on developing interdisciplinary cooperation and exploring transdisciplinary opportunities. We will visit the site, share our experiences with short inspiring presentations, and have an interactive session, all while enjoying the nature and scientific atmosphere. First, exchange with peers is essential for research quality and network building. Second, learning to link projects with stakeholders and policy makers in early phases is highly beneficial for impact of your research. Third, ... well it's just fun to meet new people working on similar topics, outside of your office. So, please submit your 300 word motivation by 15 September. 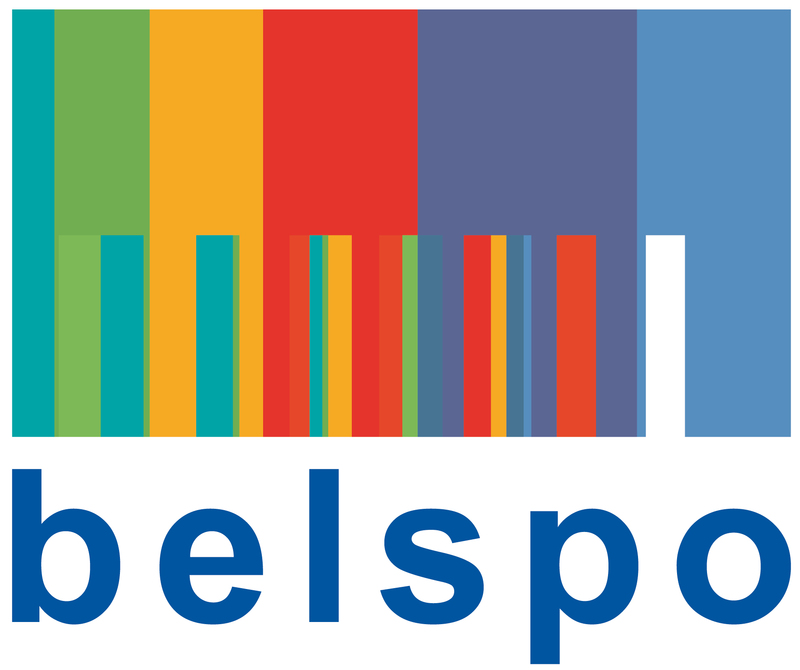 We welcome contributions on nature and society interactions, ecosystem services, natural capital, trade-offs, conflicts and solutions in spatial planning and broad related issues from all disciplines and projects. If you wish to suggest a stand or a workshop for this 5th edition, please fill out the following submission page and you'll be contacted quickly. Registration for participants will open soon. IPBES is the largest endeavour to date to assess the global state of nature and human-nature relationships. Since the Millenium Ecosystem Assessment in 2005, scientific literature on biodiversity and ecosystem services has quadrupled, and IPBES additionally assesses data from many local assessments and indigenous and local knowledge. Recently, a plenary of over 100 states have adopted four regional assessments, generating major impact on science and policy. And this is just the start. The global assessment, and several other thematic ones are underway - as well as several capacity building and policy support activities. 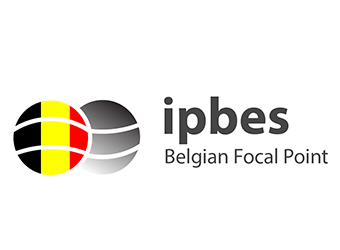 You are invited to the IPBES Belgian Uptake event, a one-day opportunity to learn and discuss about IPBES, its outputs, its impact and future work. There will be substantial focus on the Europe and Central Asia assessment (ECA assessment) and opportunities to discuss how take actions in Belgium based on its findings. 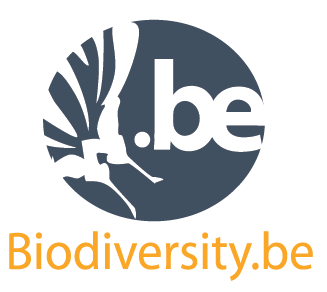 You will also learn how you can engage in IPBES and you will meet with several Belgian IPBES experts, and the ECA assessment Co-Chair. Presentations, panel discussions, movies and participatory sessions (see programme)...this will be exciting. We would love you to be there. You are just a click away from the guest list! The concept of ecosystem services (ESs) has become a popular tool for science that aims to support decision making for sustainable management of natural resources. 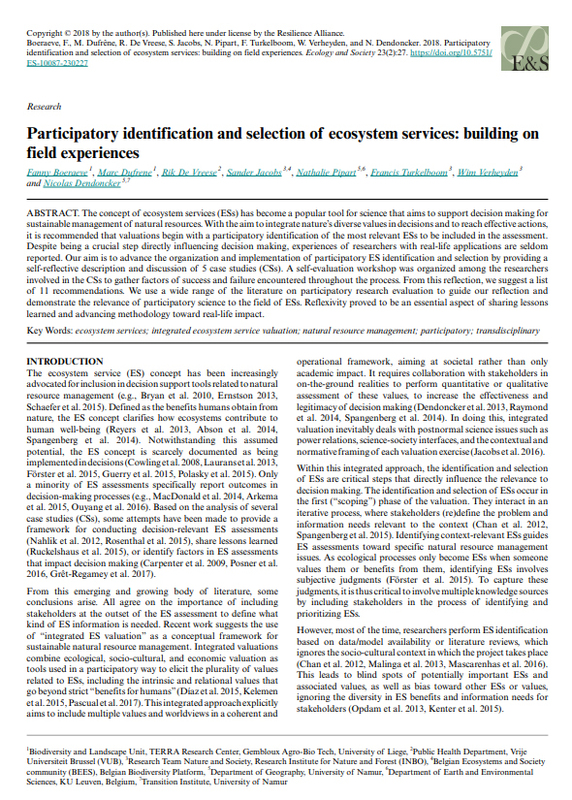 With the aim to integrate nature’s diverse values in decisions and to reach effective actions, it is recommended that valuations begin with a participatory identification of the most relevant ESs to be included in the assessment. Despite being a crucial step directly influencing decision making, experiences of researchers with real-life applications are seldom reported. Our aim is to advance the organization and implementation of participatory ES identification and selection by providing a self-reflective description and discussion of 5 case studies. 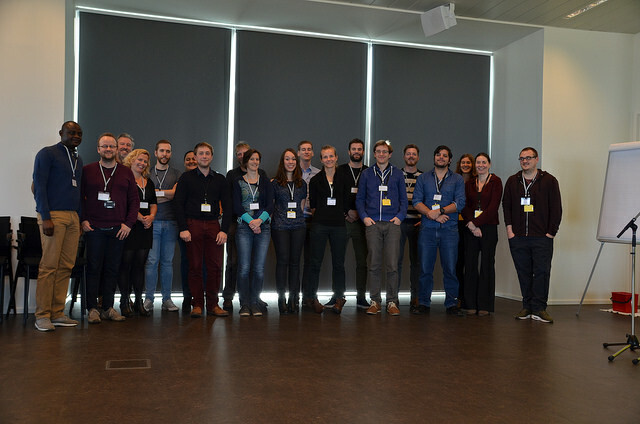 A self-evaluation workshop was organized among the researchers involved in the case studies to gather factors of success and failure encountered throughout the process. From this reflection, the authors suggest a list of 11 recommendations. They use a wide range of the literature on participatory research evaluation to guide our reflection and demonstrate the relevance of participatory science to the field of ESs. Reflexivity proved to be an essential aspect of sharing lessons learned and advancing methodology toward real-life impact. 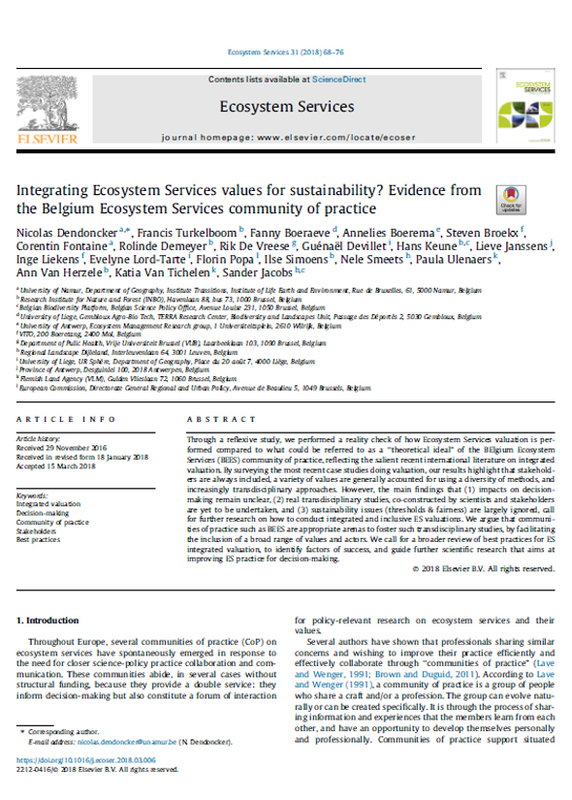 Through a reflexive study, the authors performed a reality check of how Ecosystem Services valuation is performed compared to what could be referred to as a ‘‘theoretical ideal” of the BElgium Ecosystem Services (BEES) community of practice, reflecting the salient recent international literature on integrated valuation. By surveying the most recent case studies doing valuation, the results highlight that stakeholders are always included, a variety of values are generally accounted for using a diversity of methods, and increasingly transdisciplinary approaches. However, the main findings that (1) impacts on decisionmaking remain unclear, (2) real transdisciplinary studies, co-constructed by scientists and stakeholders are yet to be undertaken, and (3) sustainability issues (thresholds & fairness) are largely ignored, call for further research on how to conduct integrated and inclusive ES valuations. We argue that communities of practice such as BEES are appropriate arenas to foster such transdisciplinary studies, by facilitating the inclusion of a broad range of values and actors. We call for a broader review of best practices for ES integrated valuation, to identify factors of success, and guide further scientific research that aims at improving ES practice for decision-making. As a researcher, you want to answer relevant questions, and therefore you need the time to really get involved in your subject. 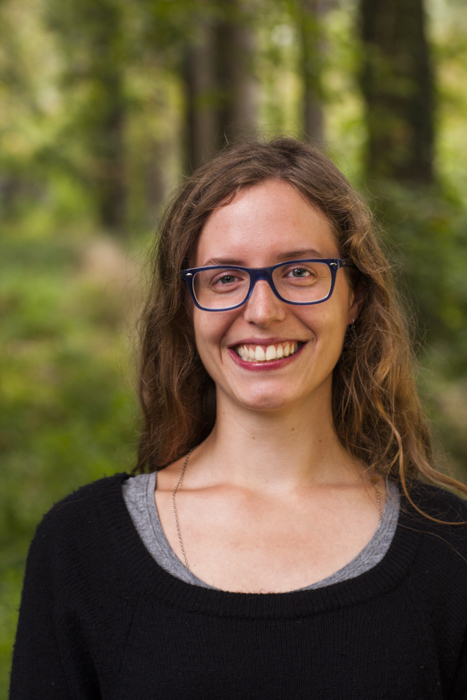 When I started as a teaching assistant (Forest and Nature management, Bio-science engineers UGent) almost 4 years ago, my research questions were not clear yet, except that they would build on my thesis research (influencing factors of floral diversity in hedgerows). I formulated my research questions gradually during my research, and therefore (I think!) I could ask the right ones. I focus both on diversity of hedgerows and their ecosystem services biomass production and carbon sequestration (above & below ground) in the countryside. The concept of ecosystem services is very strong, as it helps us to outline how certain ecosystems contribute to our society. In other words, the description of these services can be used when conservation measures for the ecosystems are being discussed. In Flanders, space is valuable, and such discussions happen all the time. My study areas are situated in the province of Antwerp, where hedgerows are disappearing gradually from the landscape, making way for agriculture or urbanization. By mapping some of the many services hedgerows deliver, I hope to contribute in guaranteeing their survival. The first time I got in touch with the BEES network, was during the Young Scientist Day 2016. The first thing I noticed about this symposium was the recognition of the gap between research (finding out and collecting the information) and policy (using the information). The research itself was not the main point of attention, but rather the way you, as a researcher, do efforts in communicating about it. I really liked this point of attention. Too often results of scientific research are not broadly used. As a researcher, you can help overcome this gap not only by discussing your results at scientific conferences and in scientific journals, but also by communicating with local and national policy makers, NGO’s, non-profit associations, pressure groups and by networking. BEES fulfills a refreshing and unique role in the latter.